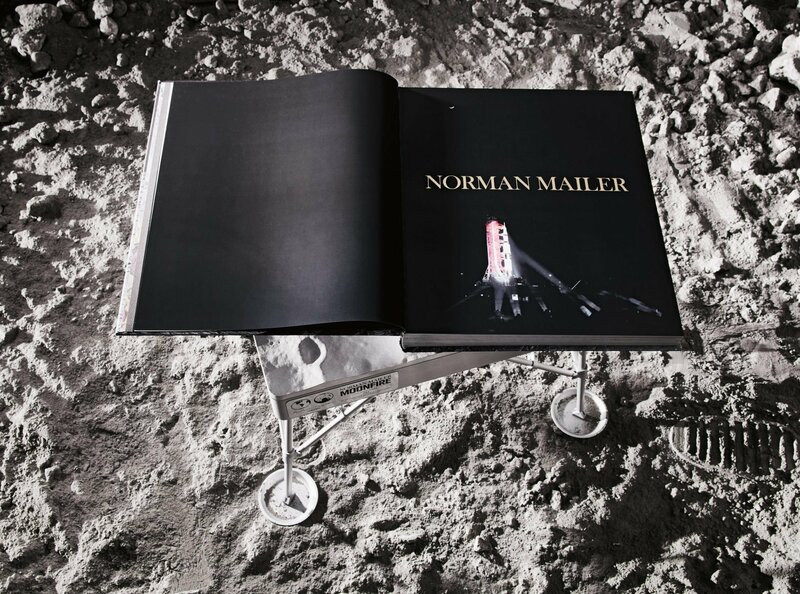 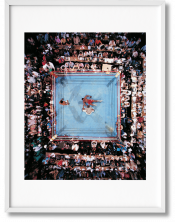 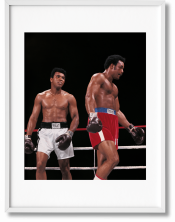 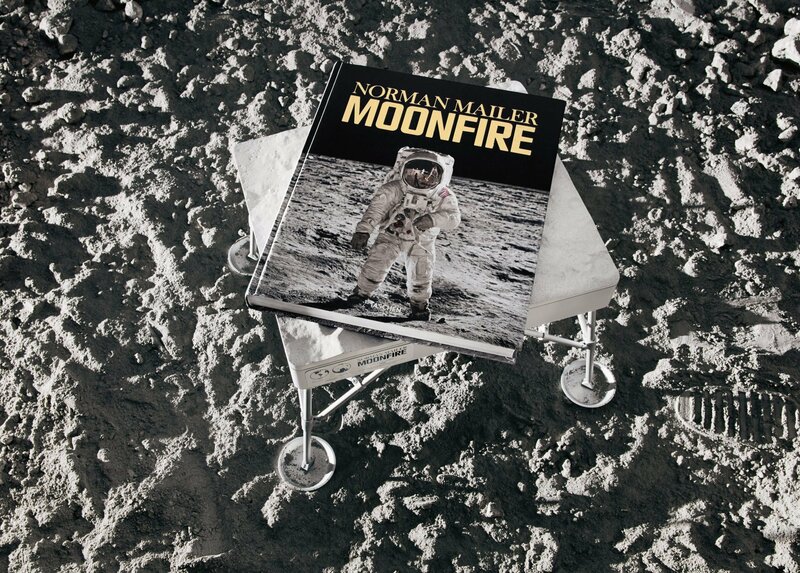 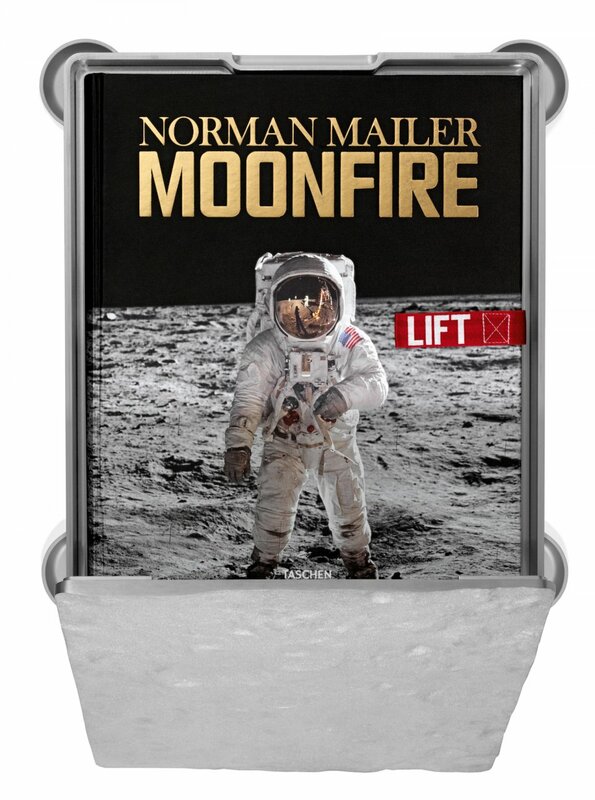 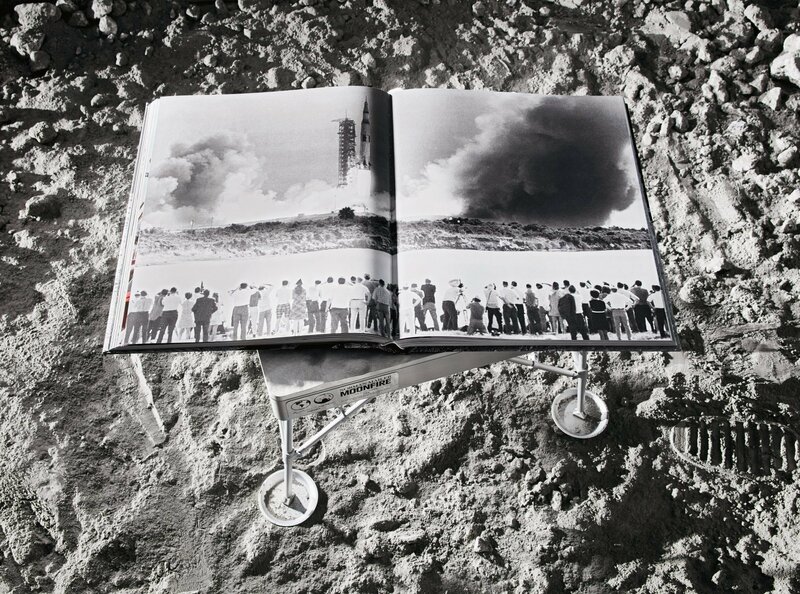 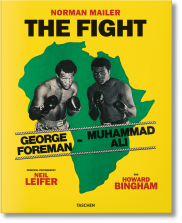 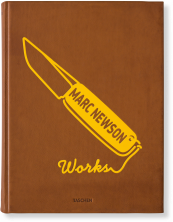 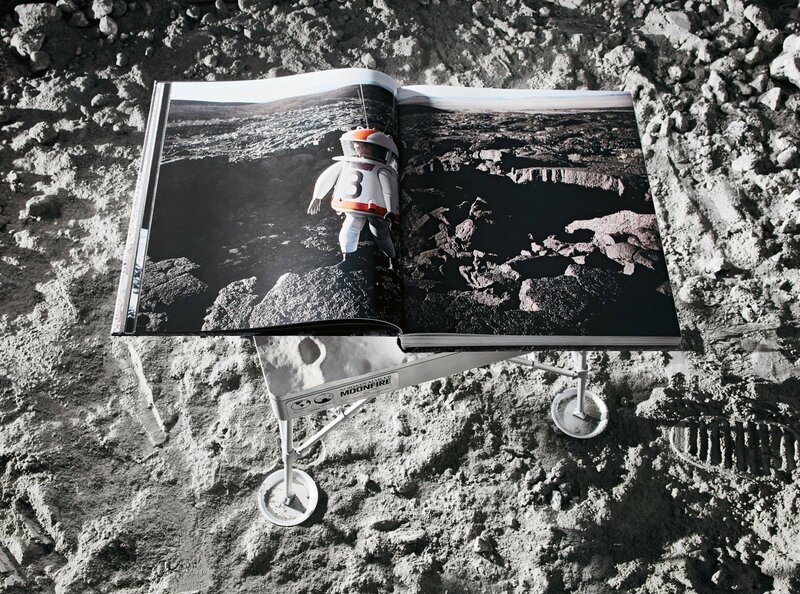 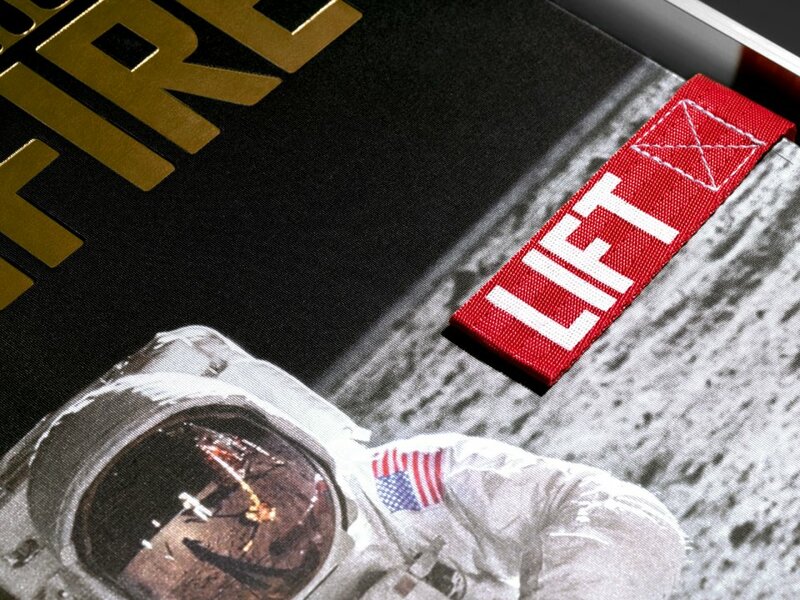 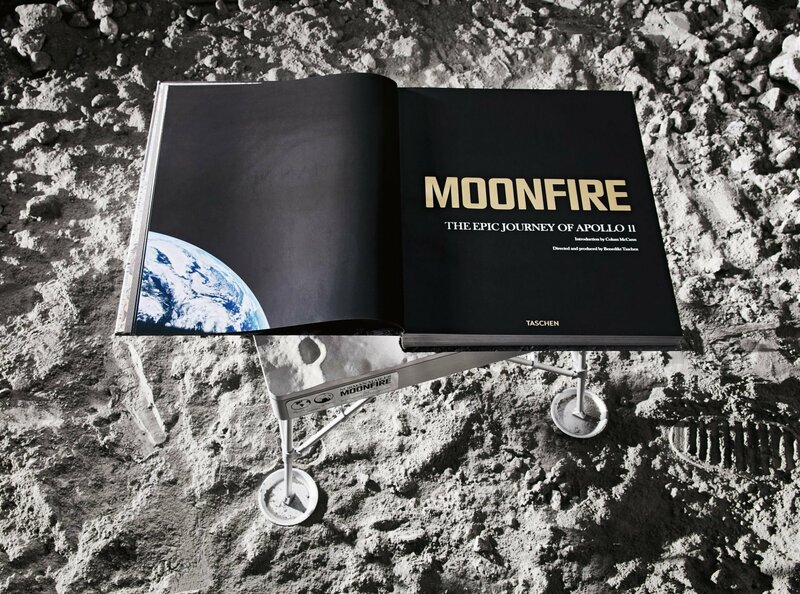 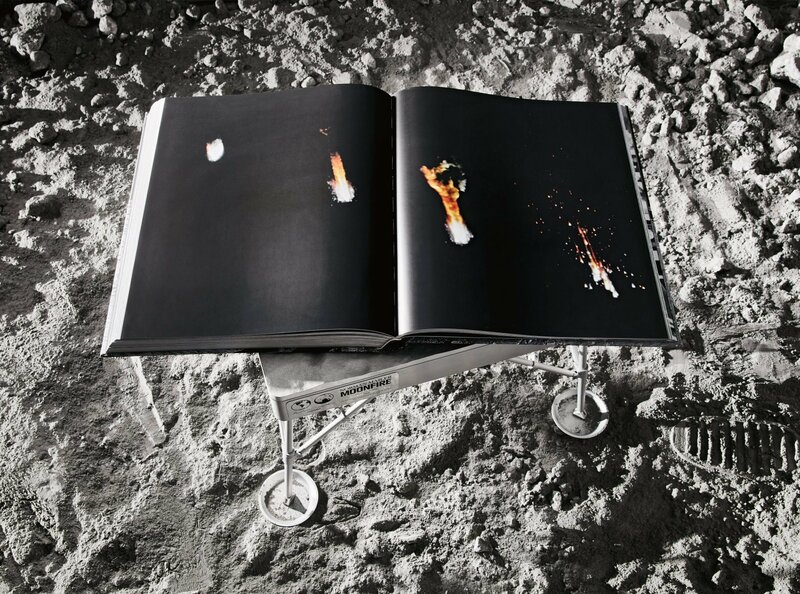 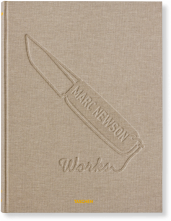 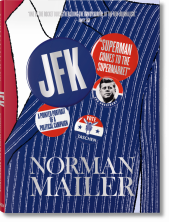 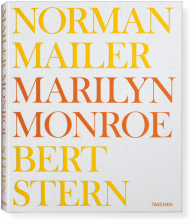 The astounding Lunar Rock Edition of Norman Mailer’s MoonFire is designed by Marc Newson and limited to just 12 copies. 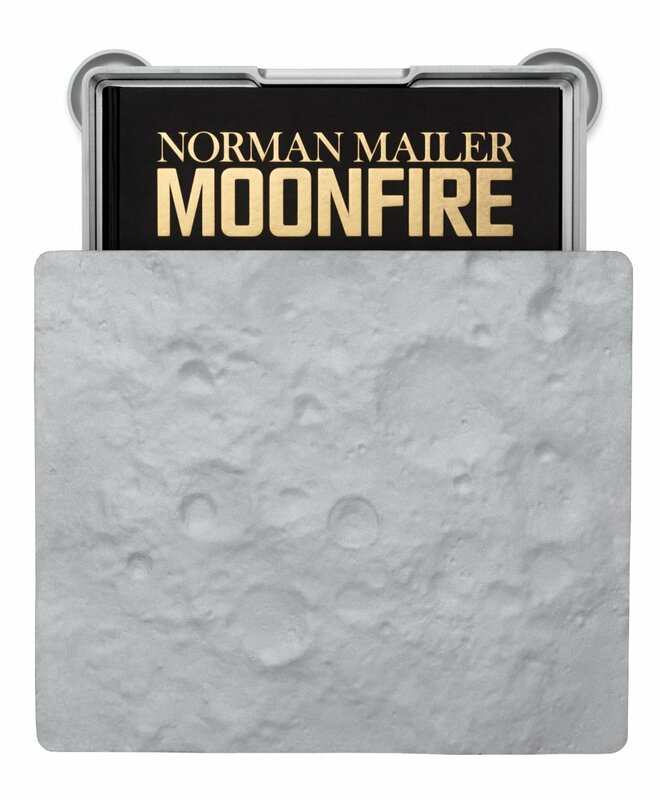 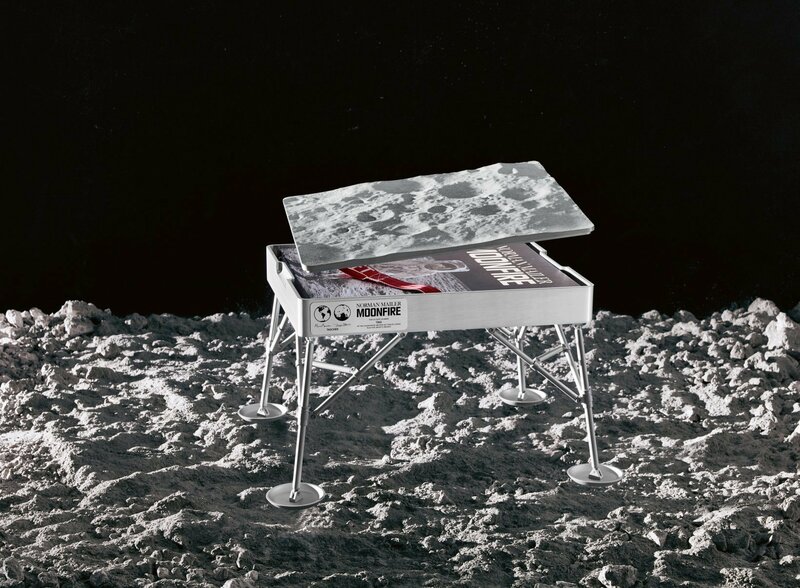 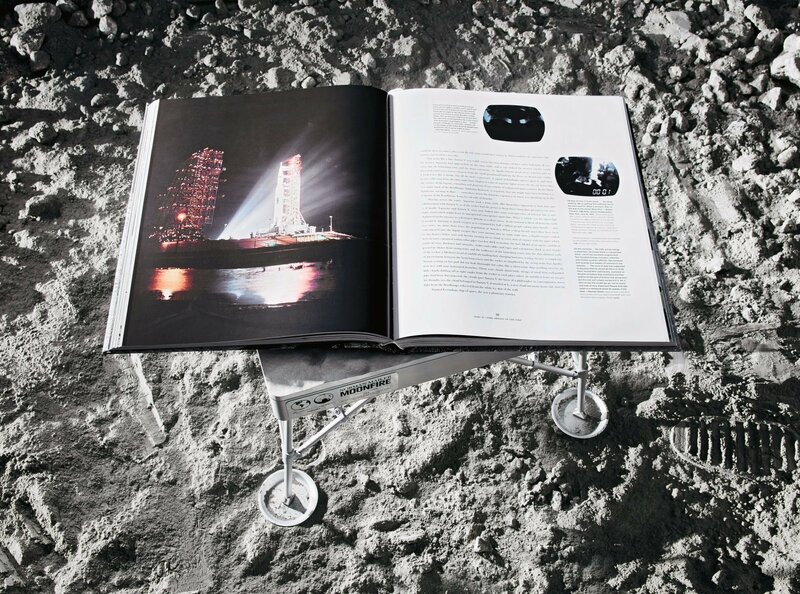 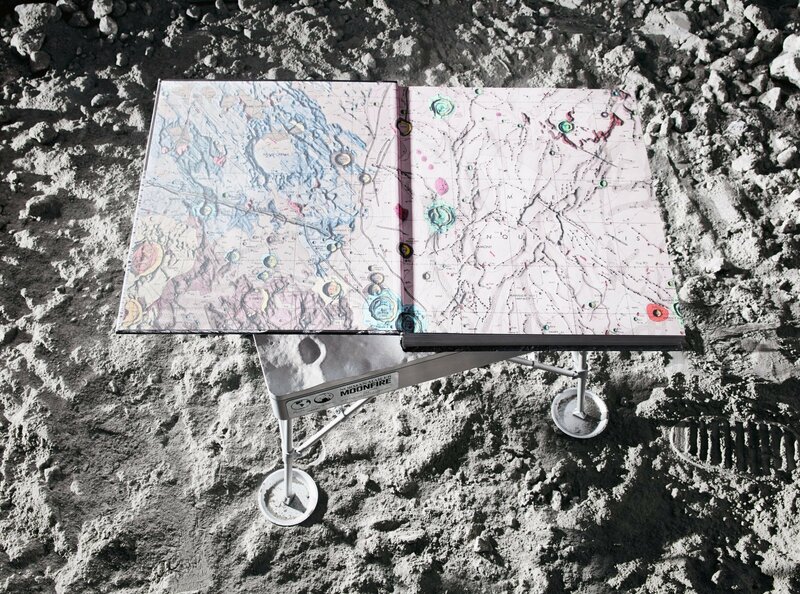 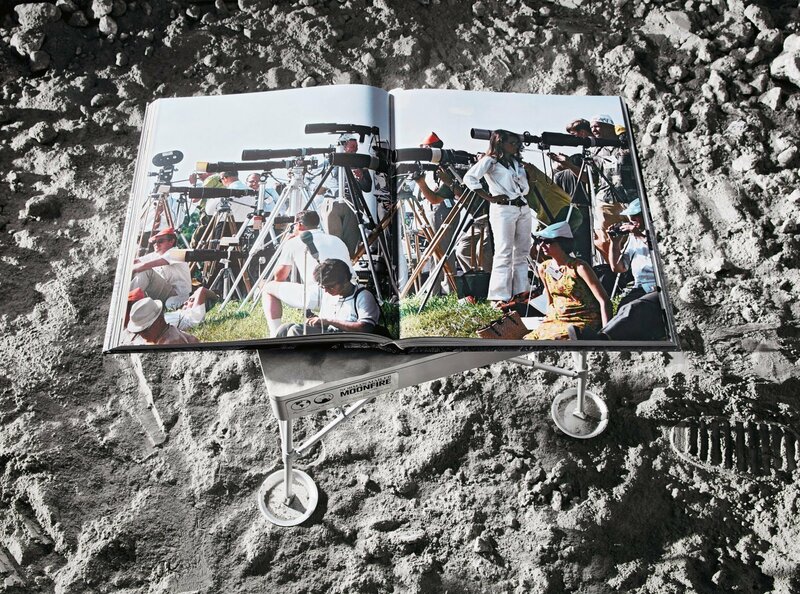 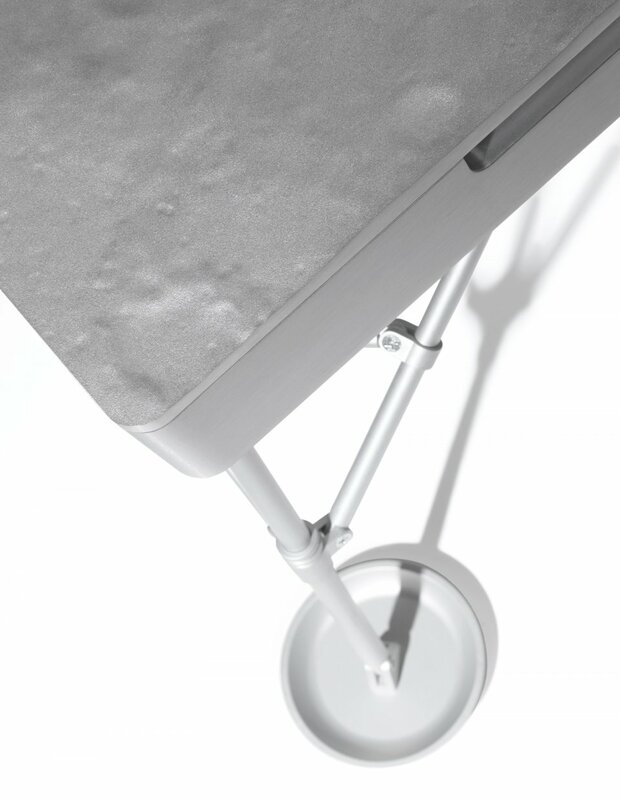 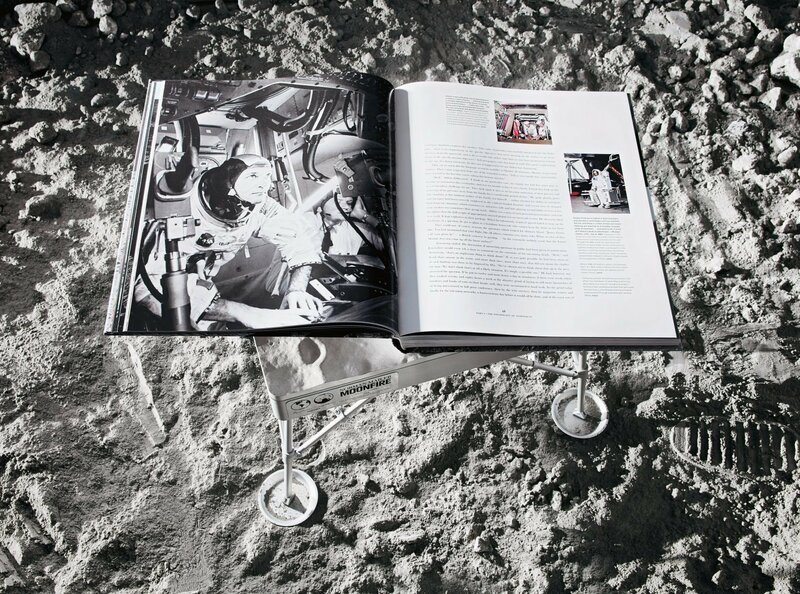 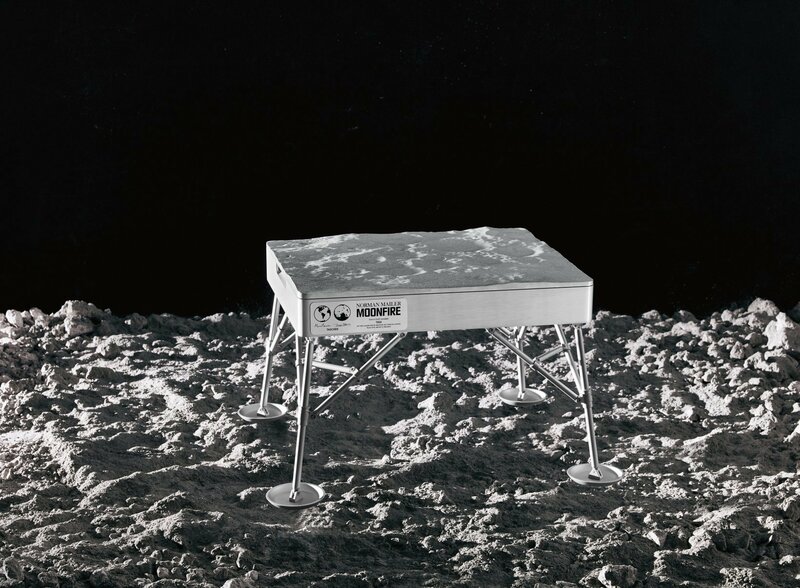 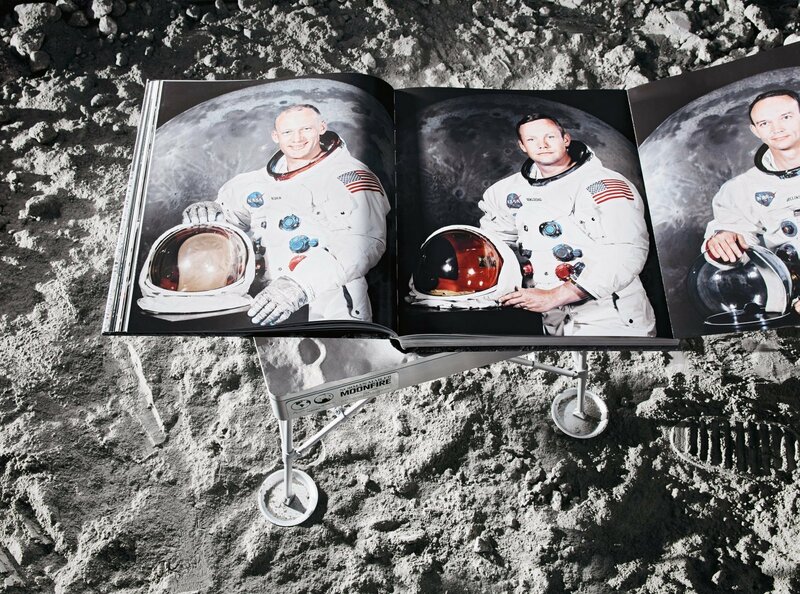 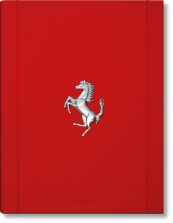 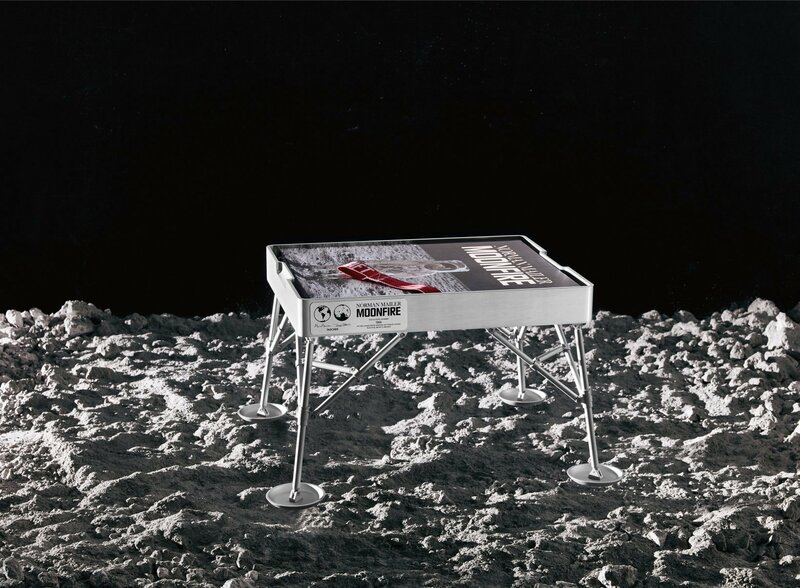 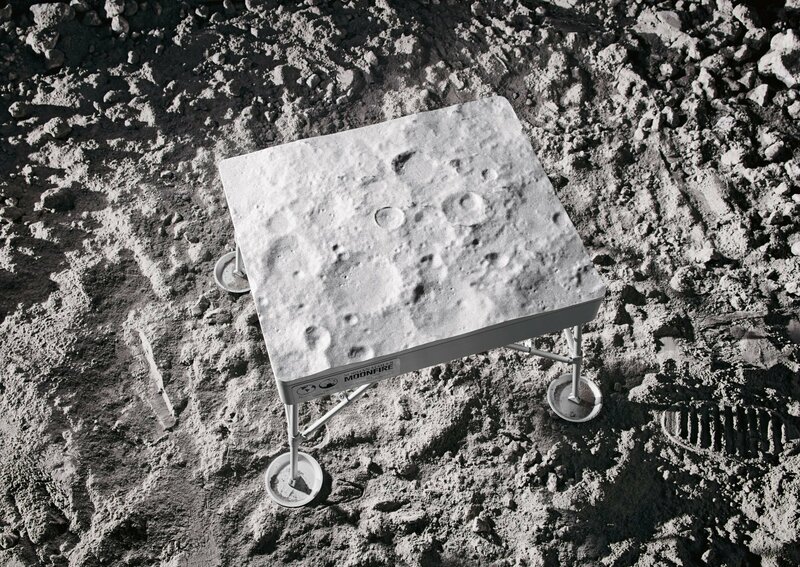 Each extraordinary edition is contained in an aluminum case modeled from an actual 3-D topography of the Moon and comes with a unique piece of lunar rock. 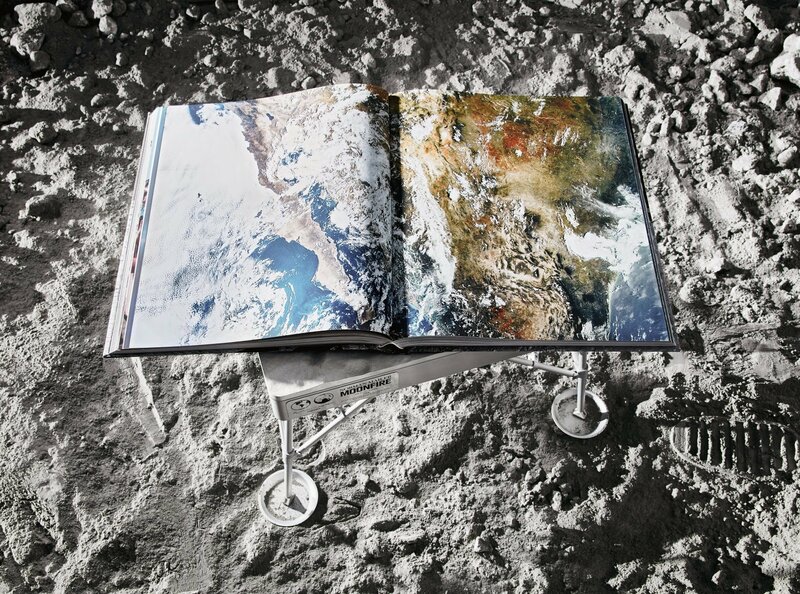 This edition is accompanied by a piece of Anorthositic Impact-Melt Breccia with possible large Olivine Gabbro clasts, the single known specimen from its parent meteoroid. 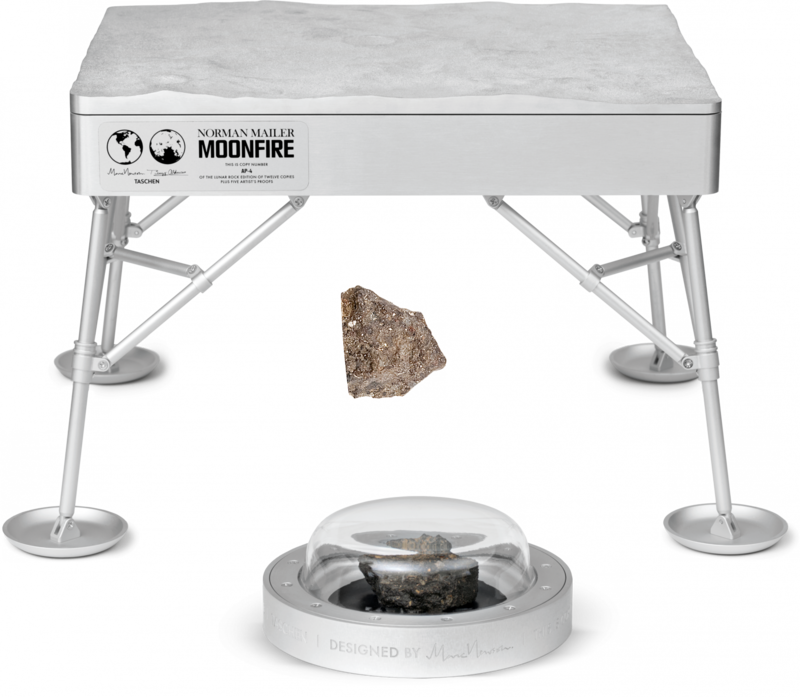 This specimen represents the main mass of a very unusual find of a lunar meteorite. 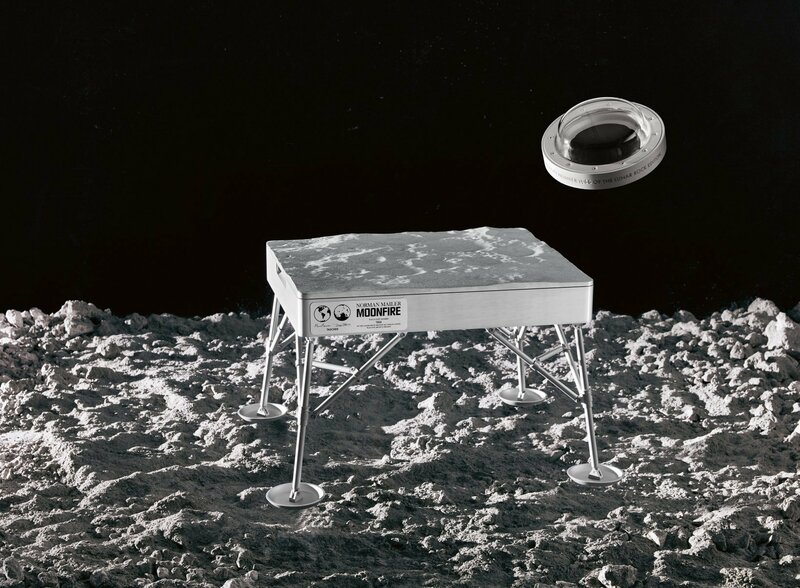 Most of the lunar meteorites which have been discovered can be attributed to a single meteorite/lunar surface collision which occurred tens of thousands of years ago. 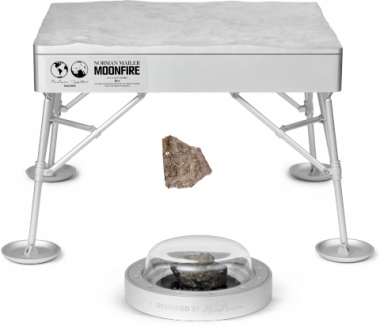 This particular lunar meteorite has a slightly different composition and is believed to be from the dark side of the lunar surface. 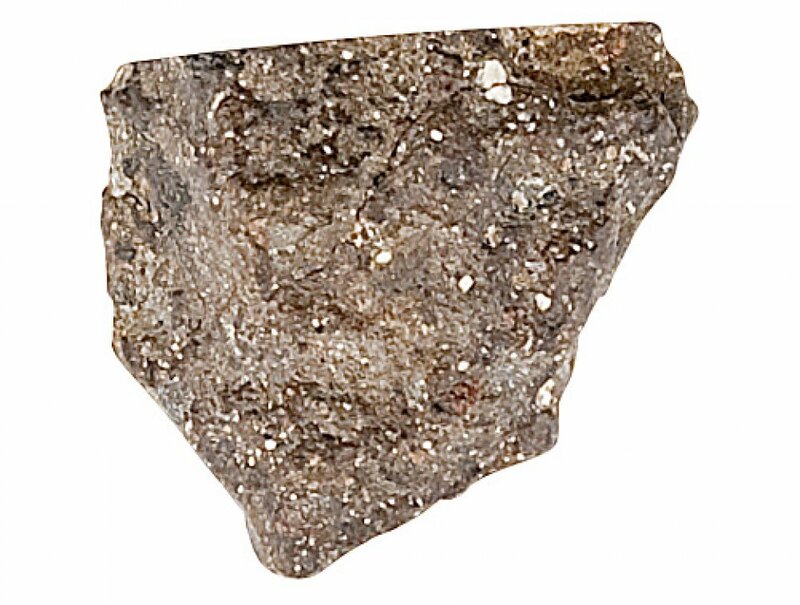 Preliminary analysis indicates that this is an Anorthositic Impact-Melt Breccia with possible large Olivine-Gabbro clasts. 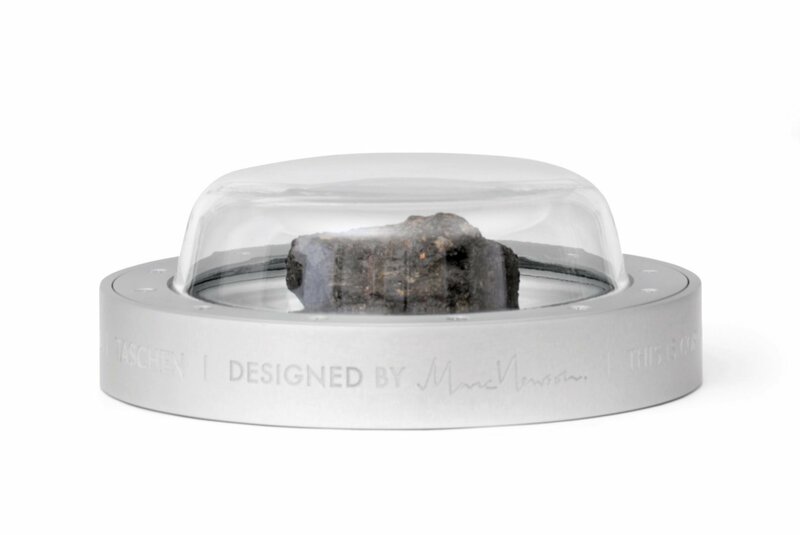 A small circular stone with a slightly convex ablated side and an irregular back side with melt-pitting (regmaglypts) showing excellent fusion crust over most of its surface. 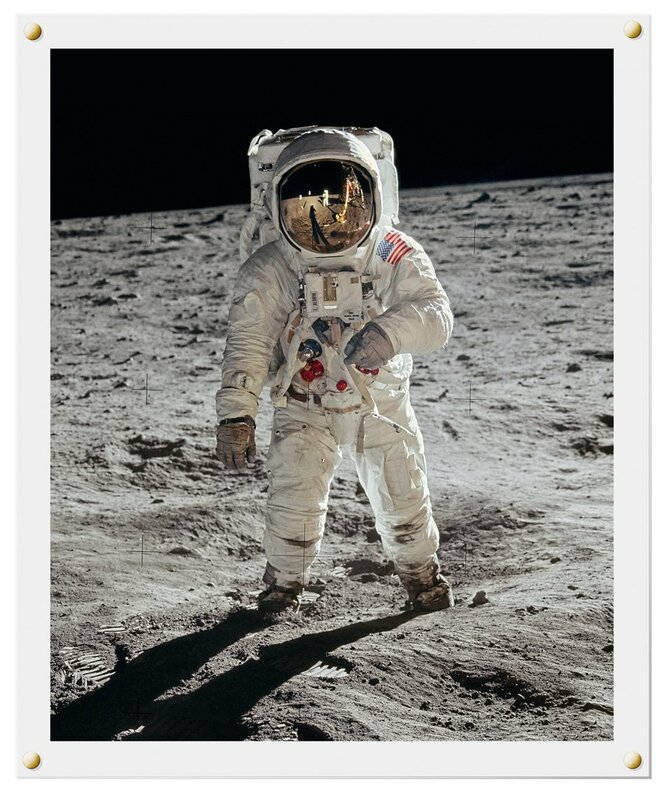 *This specimen is a new and unique lunar meteorite, meaning that none of the other lunar specimens known are from the same parent meteoroid. 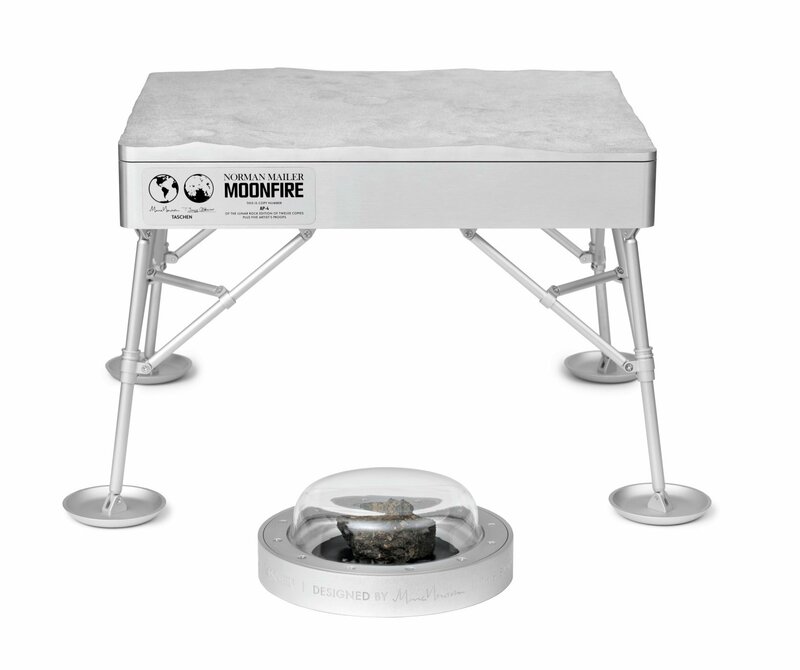 New and unique means that the new owner can send a small piece of this specimen into one of many accredited meteoritical analysis laboratories and receive a unique name for this meteorite and have his own name recorded permanently for posterity in the annals of Meteoritical Society as the owner/discoverer.